Thanks to all the teams that came out for our March 18 and 19 event, this year was a huge success. With over 500 golfers each day and a gala dinner with 1300 plus guests, it is truly one of the largest corporate golf days in the regions, if not the world. We extend our thanks to Emirates Golf Club for being such gracious hosts and to Gulf Arena for all their efforts in putting this event together. 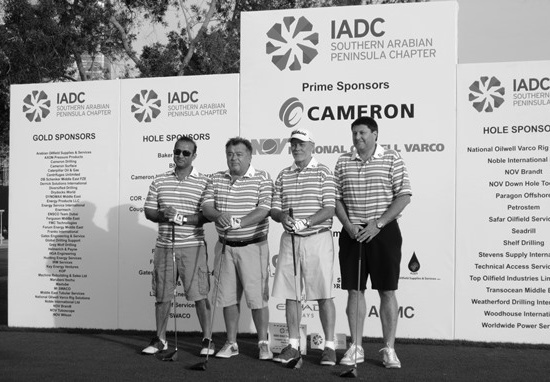 A special thanks to our SAPC IADC Golf Committee for volunteering their time and energy.